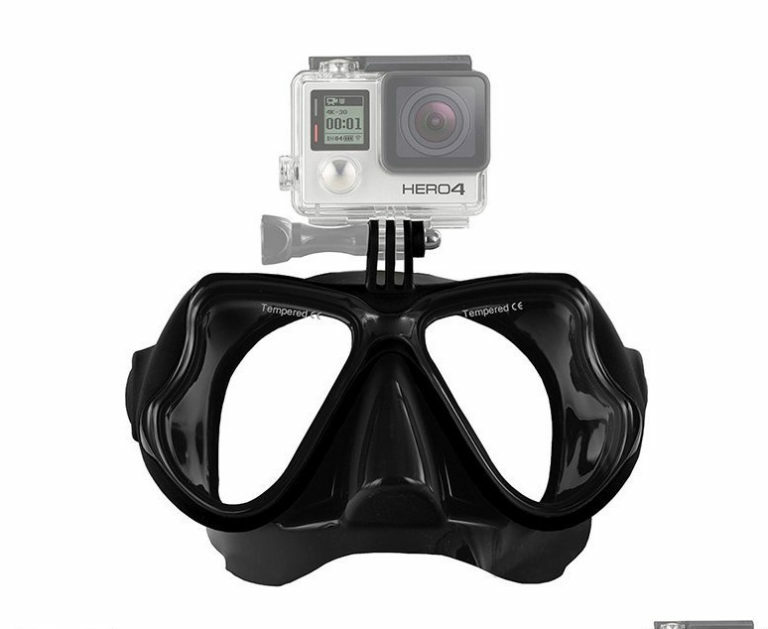 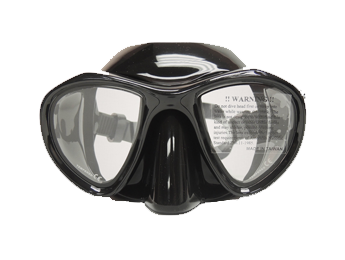 A medium volume mask with an integrated action cam mount on the frame. 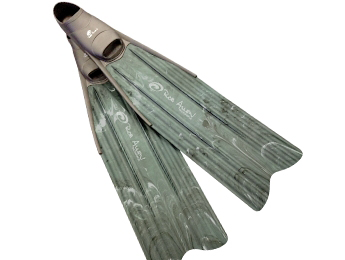 These 2.5 mm camo neoprene gloves have a soft Amara palms and adjustable velcro cuffs. 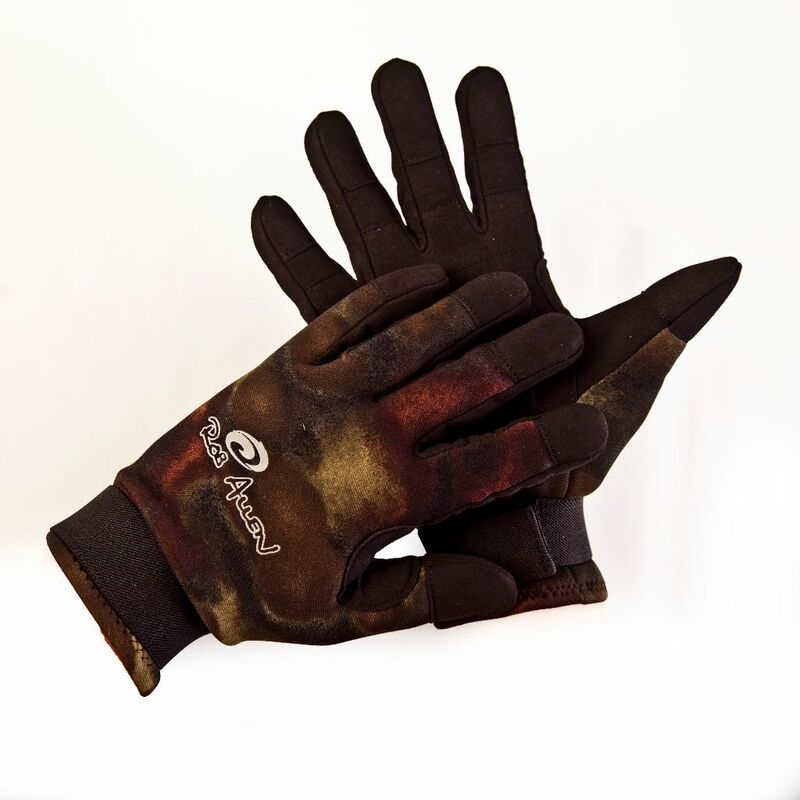 If you need dexterity to operate cameras or setup equipment then these are the right gloves for you!